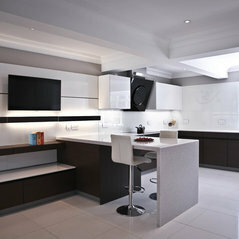 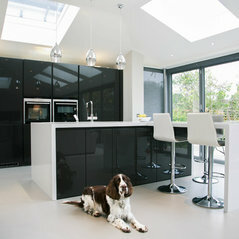 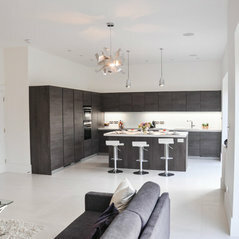 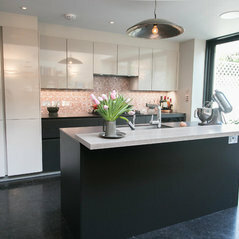 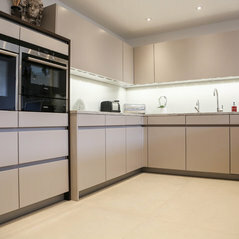 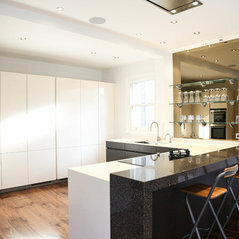 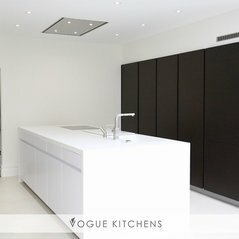 Specialising in LEICHT Kitchens, Vogue have over 30 years experience within the Kitchen Industry. 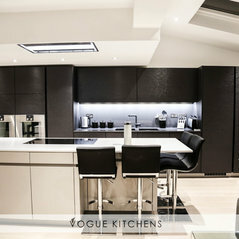 Visit our LEICHT Kitchen showroom in London, have a coffee and get the Vogue team to design your dream kitchen, whether it be a contemporary kitchen, modern kitchen or completely bespoke kitchen, we are here to help. 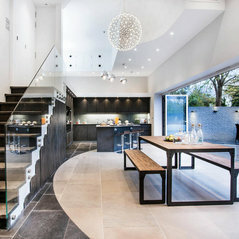 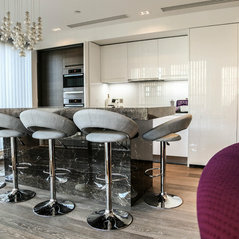 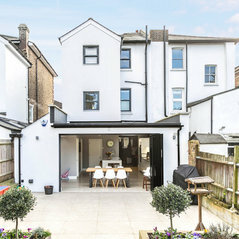 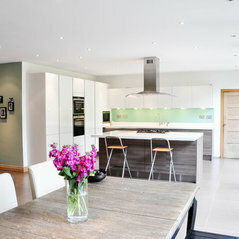 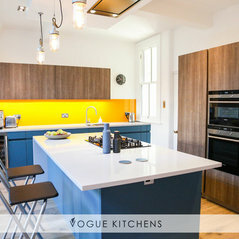 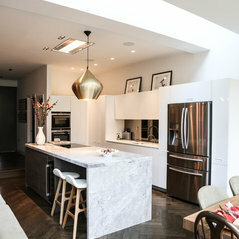 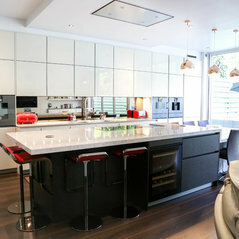 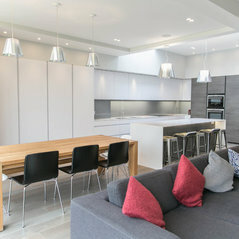 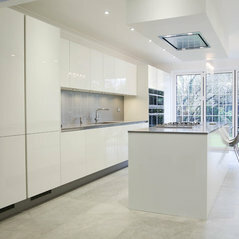 If you would like some inspiration, please feel free to browse our recent projects on our website www.voguekitchens.co.uk or continue browsing our projects displayed on Houzz.